Paris, the City of Lights. The Paris Metro has 214 km of lines and is used by almost 1.4 billion travellers every year, making it the busiest metro system in Western Europe. And now we’ve developed a FREE Windows Phone App to help you navigate it. 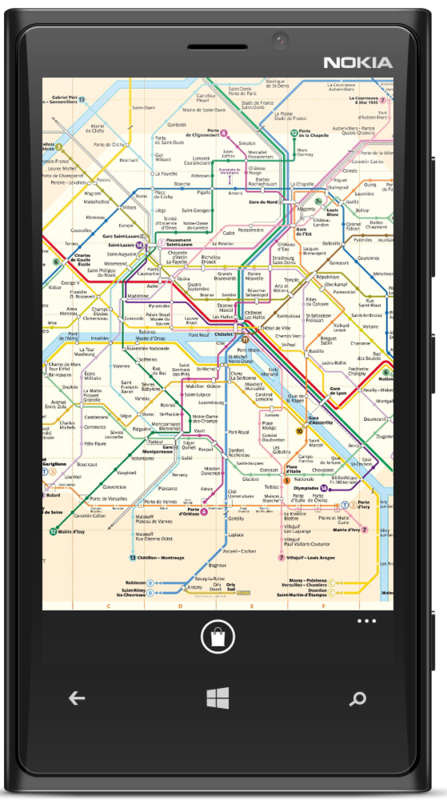 To see our other Metro Maps apps for Windows Phone click here or get Paris Metro Map on your phone now.